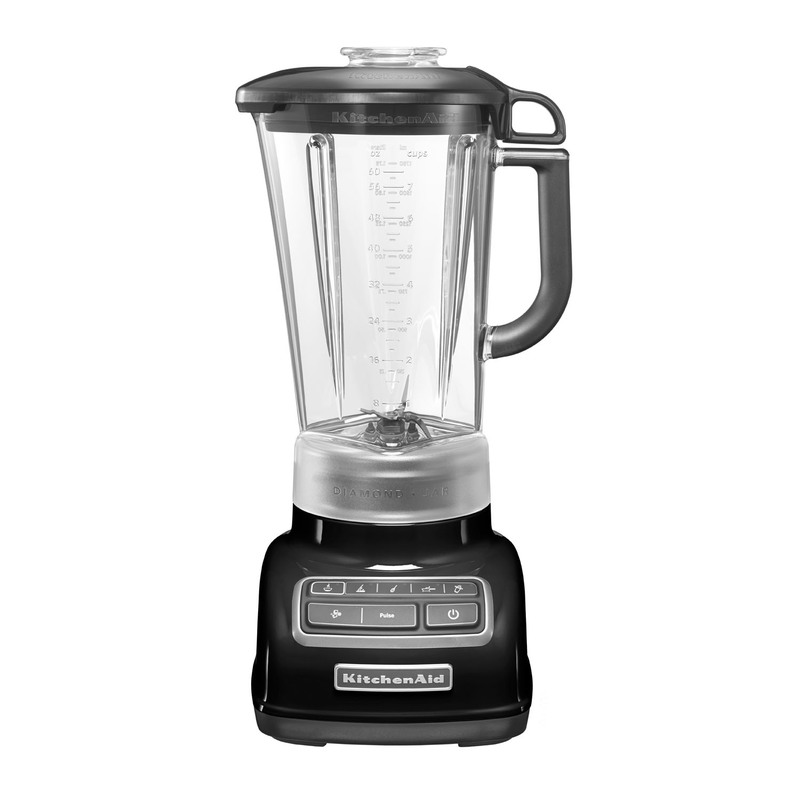 This KitchenAid diamond blender, comes with an exclusive diamond blending system and is perfect for blending soups, smoothies, milkshakes and more. The 1.75 litre jug is ideal for hot liquids thanks to an innovative vortex design that pulls ingredients down to the centre to prevent splashing. 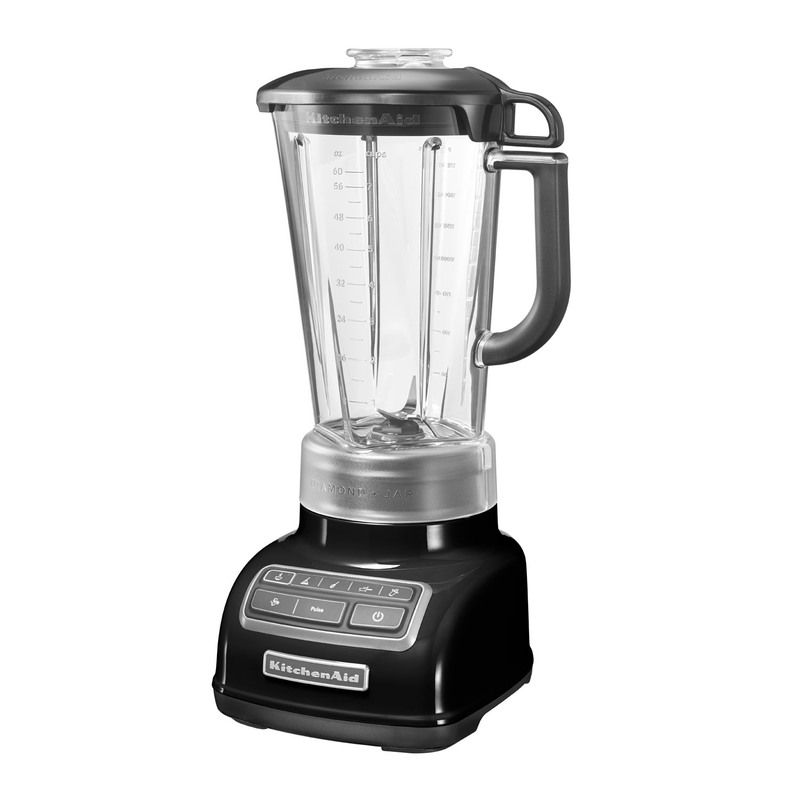 Its packed with a range of different speed settings, so you can gently purée vegetables to make baby food or crush ice for cold drinks. 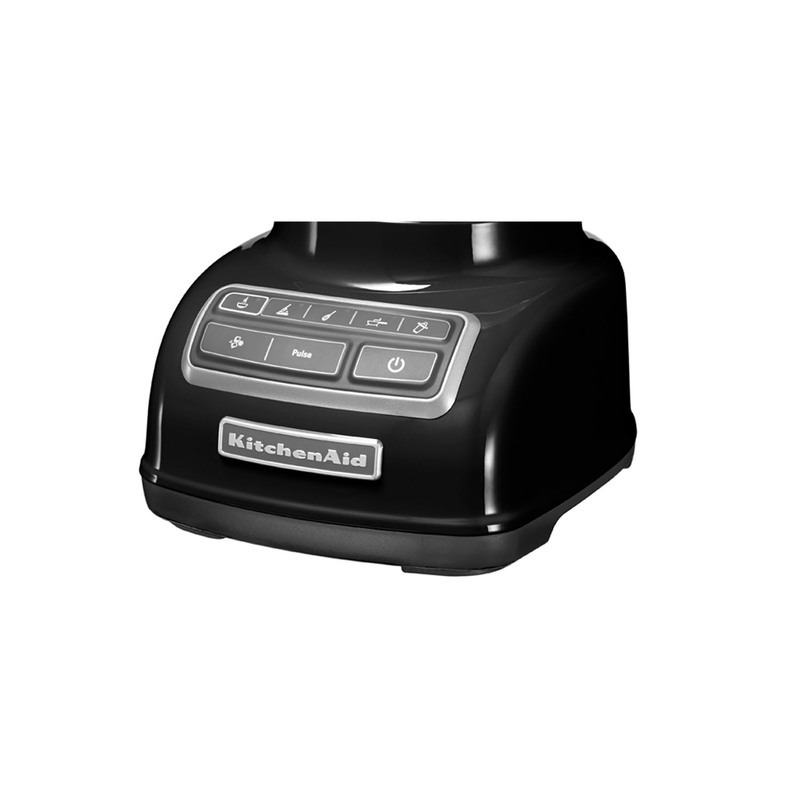 It even has a soft start setting which starts off gently before steadily increasing in speed. 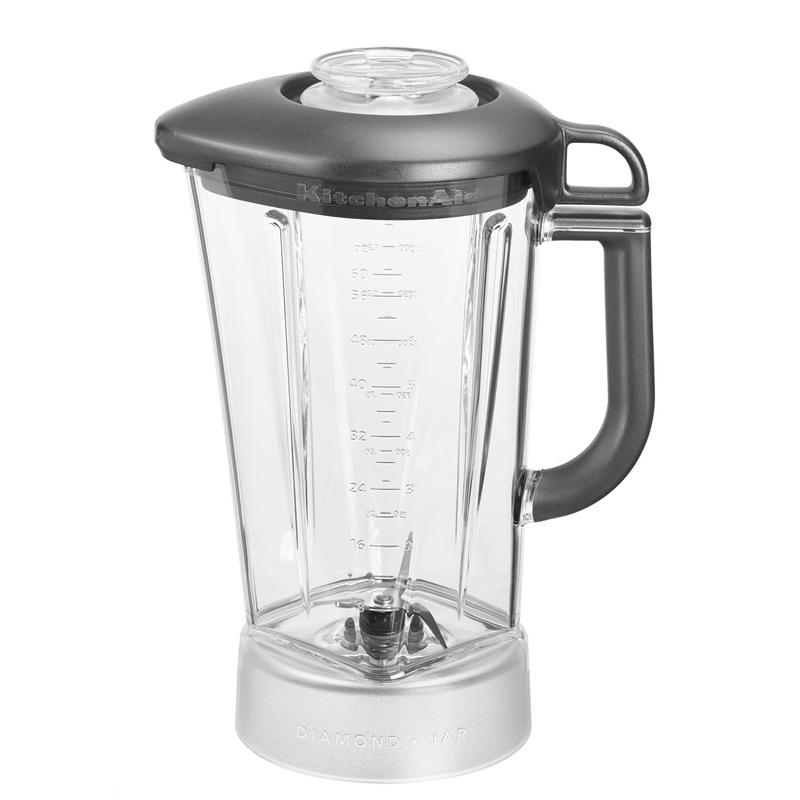 This feature is great for thorough blending as it catches all the ingredients, leaving your mixture lump-free.